A few weeks back, a leaked presentation image showed that Motorola is coming up with a hell lot of device in upcoming months. Among all the leaked phones, Moto X4 and Moto G5s/G5s Plus are the ones that are new to the Moto family. The Moto G5s leaked a couple of days back that showed a full metal body, unlike the G5 that has Metal back with Plastic on top and bottom. Along with that, something that we all love i.e., the Moto Dimple is returning with the Moto G5s and Moto G5s Plus. 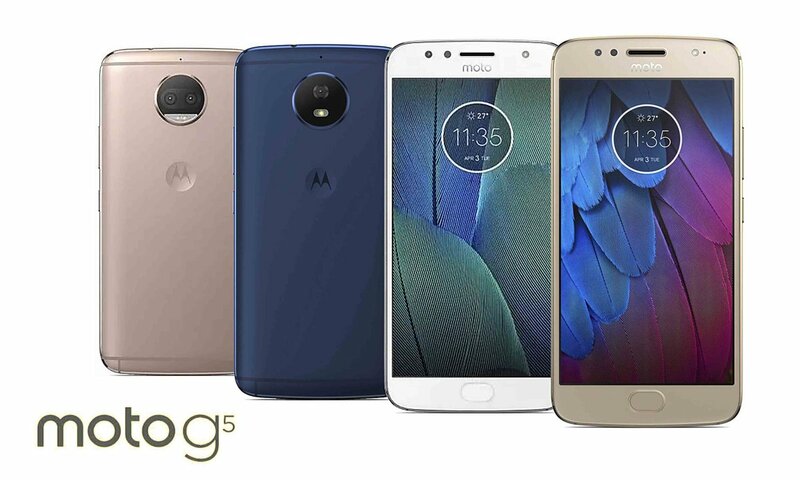 Today, we have got a family render image of both the Moto G5s as well as the Moto G5s Plus. As the image above reveals, the G5s Plus is not much different from that of the G5s except the fact that it is now rocking a dual camera setup on the back. There is LED flash on the front camera also, and it has a full metal body with no plastic at all. The front looks the same as that of the G5 Plus except for that LED flash. 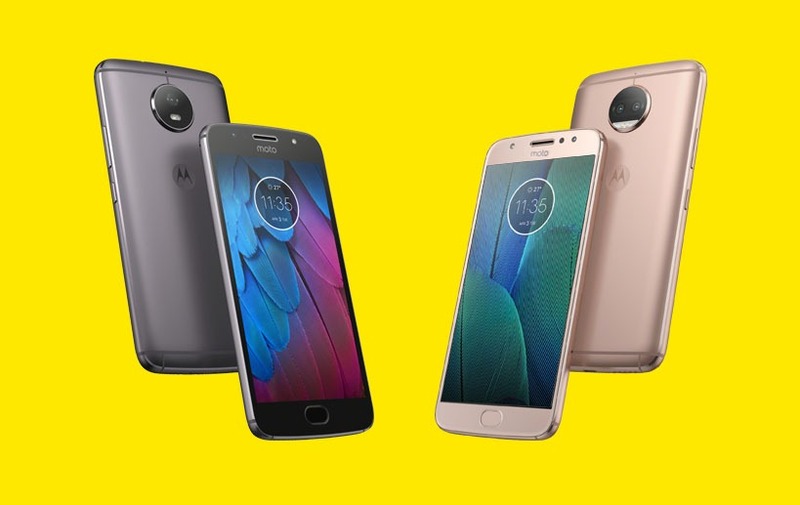 So, what are your views about the Moto G5s Plus and Moto G5s? Would you go for these budget devices when they are launched? Do let us know via the comments section.